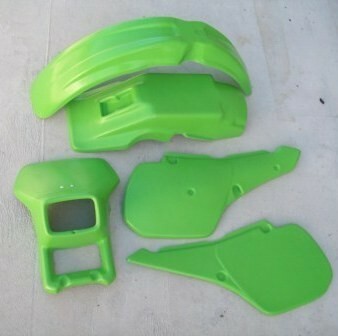 Made from high-quality, marine-grade vinyl. Made in the USA! 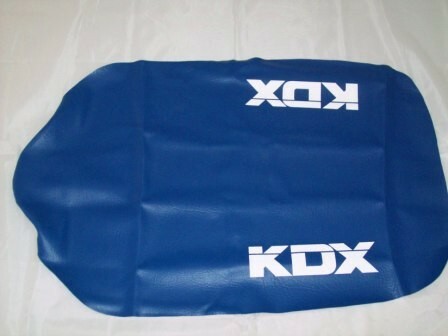 KDX logo is printed on both sides. Installed on '86 and '88. The seat covers look great! Thank you!